Mr. Bo-Bo has been neglecting his toys. Now one of them wants to run away, and the rest are about to be consumed by lava -- what's a puppy to do? 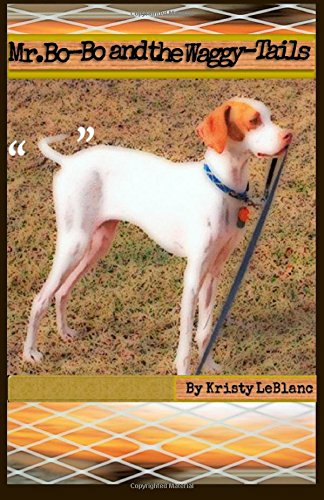 Last year we adopted an English Pointer named Bo, his personality and antics inspired me to write this series. 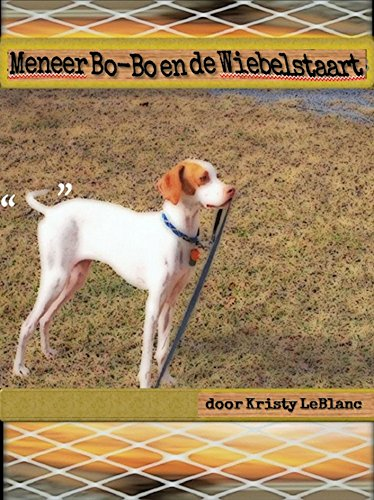 Your kids will love this book.